This week we watched the 80’s Classic, The Goonies. Full disclosure, this movie did come out before any of us were born, but it did hold a special place in our formative years. We rewatched it for the first time in a long time and try and decide whether or not it holds up today. 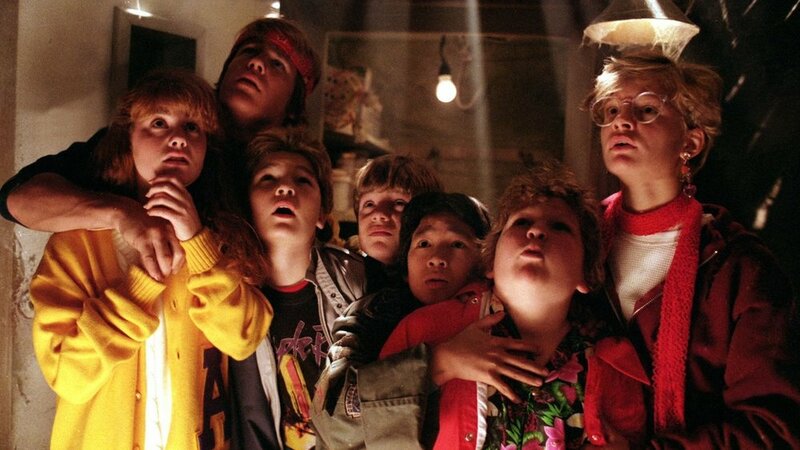 Should a Goonies remake be in the works? We’ll let you know on this week’s episode of The VCR Kids! If you like The VCR Kids, please take a second to rate us on iTunes, Apple Podcasts, Spotify, or whatever you listen on! This helps more people find our show! Also, check out DinoKnit on Etsy for some hand-made holiday gifts!